Have you ever driven up and down the streets of your city or town and noticed the occasional ‘sore-thumb’ sticking out? By that I mean a home painted bright pink, lavender, yellow or green in the midst of a perfect blend of homes that are stately without being too loud? There always seem to be mavericks out there that use the exterior of their homes to make a statement for them. 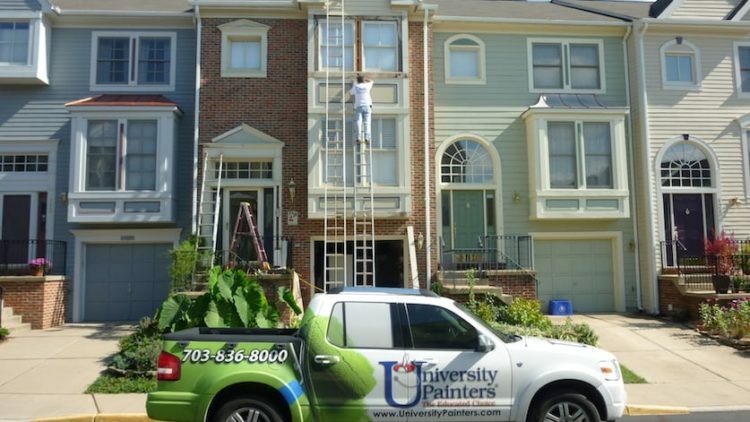 If this is not your intent then perhaps you will appreciate the following advice on how best to choose an appropriate color for the exterior of your home. Do your research. 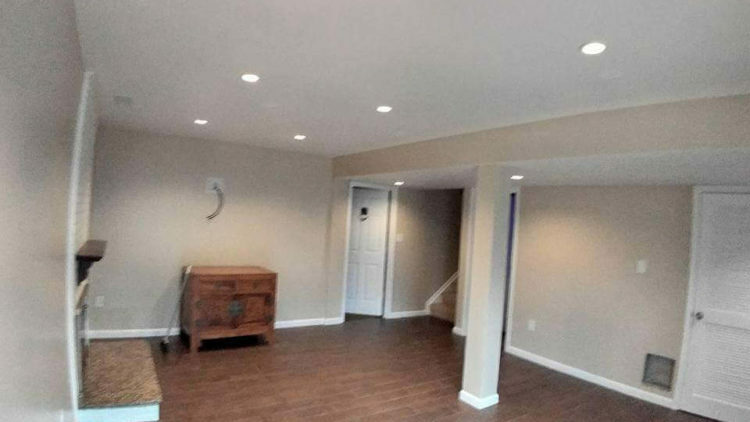 Investigate information on the pros and cons of various paints, when and under what conditions it is best to apply, and any other details that will be necessary to see this job through. 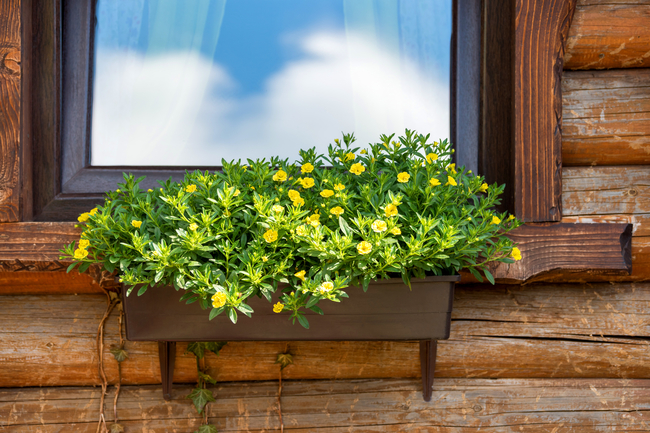 Look at your home’s exterior. Is it a combination of materials such as stone or brick and siding? Do the colors all blend together seamlessly and without contrast? Would you prefer greater contrast? 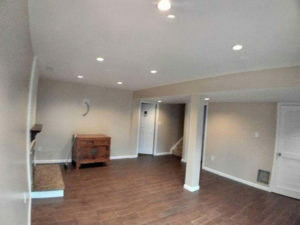 Look at homes similar to your own that project contrast and a blended, more muted presentation. Still another option is to go ‘monochromatic’ with contrasting trim. Some of the most common colors fall in the white or cream palette but can also be as bold as blue or charcoal with a creamy trim all around. Many choose to go with a shade of all-white exterior. This gives a clean and eye-catching look. 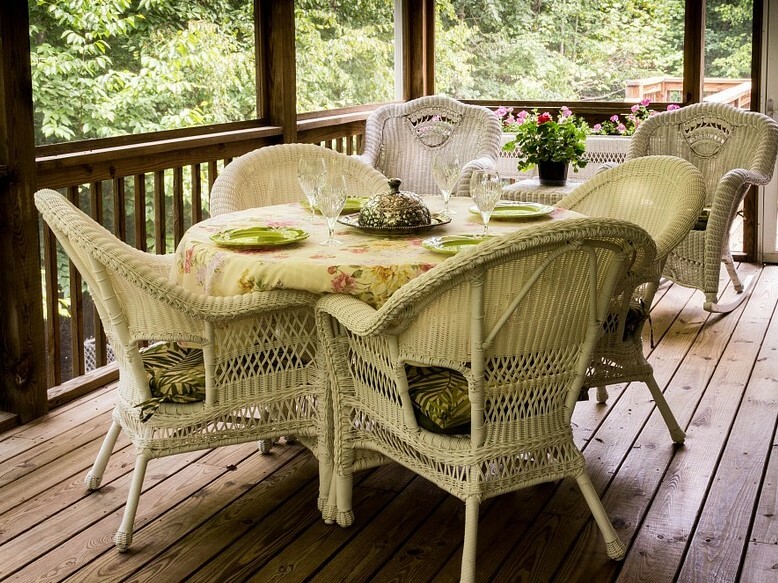 This can be especially attractive with contrasting shutters or trim in nearly any color. While mulling over your decision for a choice of an exterior presentation, consider how a change in landscaping might also enhance the final outcome. Who knew that so much thought and reflection went into choosing a color for your home’s exterior? 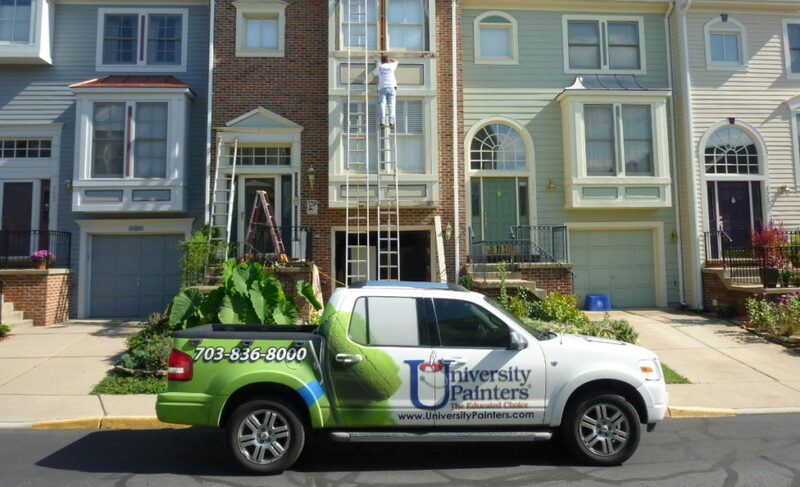 Frankly, the professionals at University Painters, Inc. have been addressing these types of questions for years for our customers. 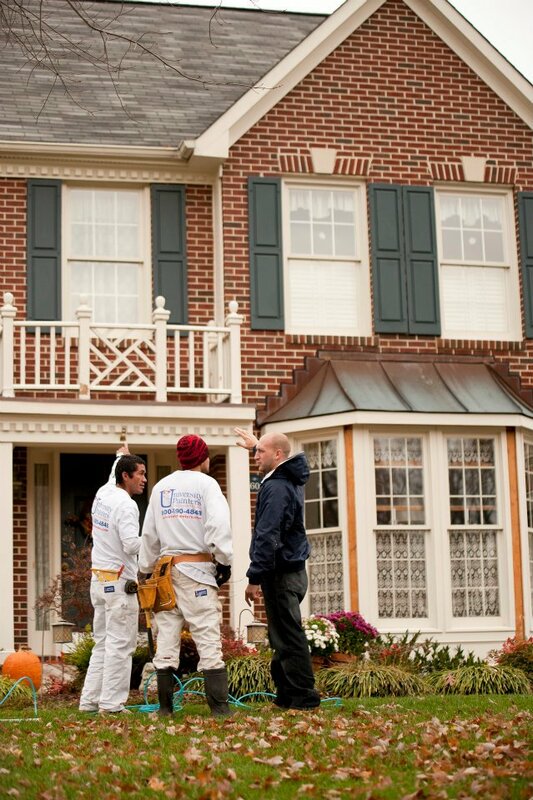 We are experts in the field of home painting and would be happy to share our expertise with you! Please feel free to contact us with questions or an estimate. Beyond matte, semi-gloss, and high gloss paint, there’s a whole world of paint finish options. Create a finish to enhance the décor of any room in your home. There are countless finishes, washes, and glazes to choose from, but we’ll look at five: metallic, chalkboard, stone, crackle, and suede. 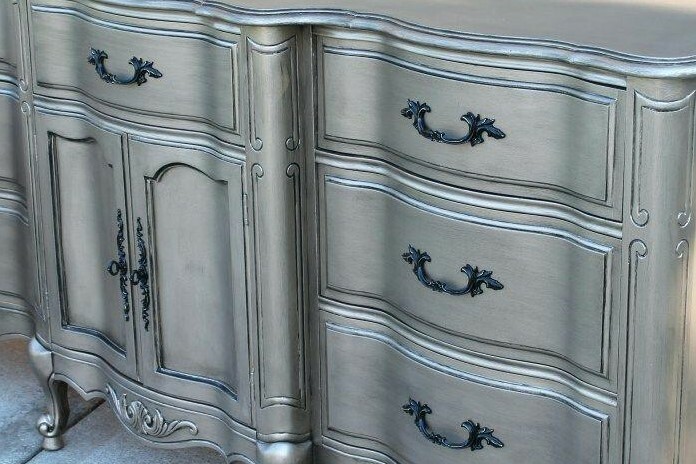 Metallic paint will give any surface the look of metal. 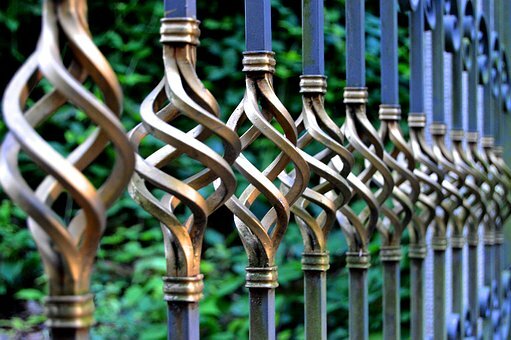 The most commonly used colors are steel, bronze, and gold. 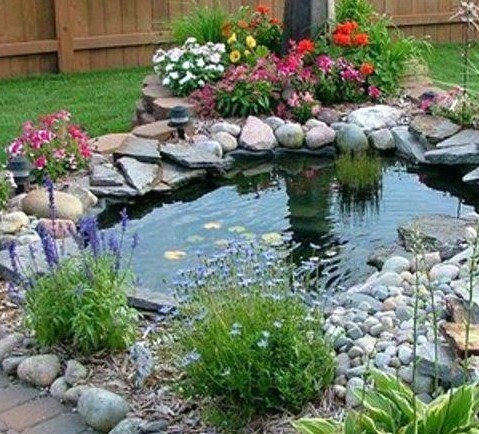 This type of project should be completed in one day for the best result. It’s important to get the correct base paint. Use gray for steel, brown for bronze, and mustard yellow for gold. Metallic paint can be used on walls, cupboards, furniture, or home décor items. To get the finish you want, test it on a scrap piece of wood. While whiteboards have replaced the chalkboard in most classrooms, you can bring it back to life in your home. Chalkboard paint is great for creating unique spaces in your home. It can be used in the kitchen to create your own “special of the day” sign, to remind family members of important events, or to use as a calendar. It’s great for a child’s bedroom or playroom. It’s one wall you won’t mind them coloring on. Chalkboard paint is easy to apply, and easy to clean. 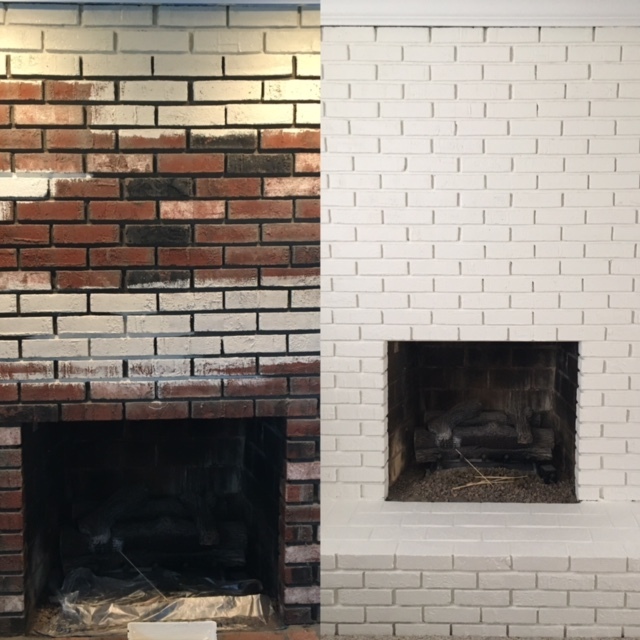 Paint infused with small particles of marble, quartz, or sand creates the look of stone inside your home. 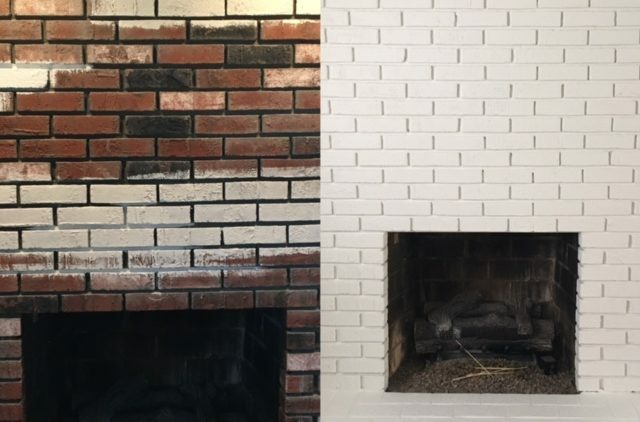 It’s perfect for use on walls, furniture, and on, well, stone. 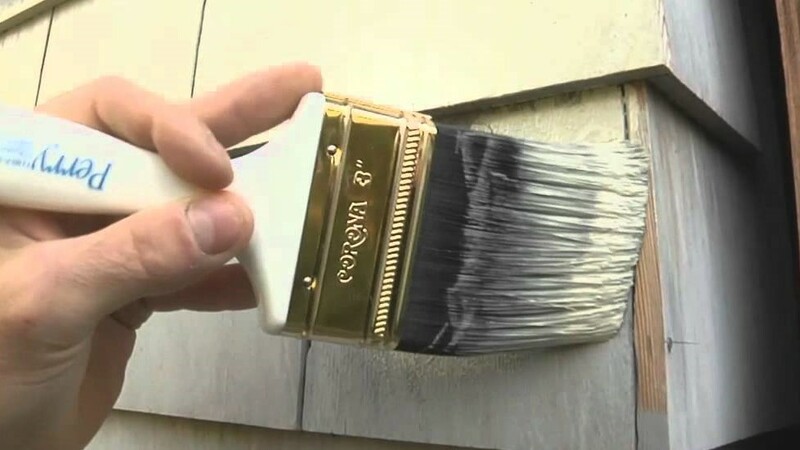 This type of textured paint is great for hiding little imperfections quickly and easily. 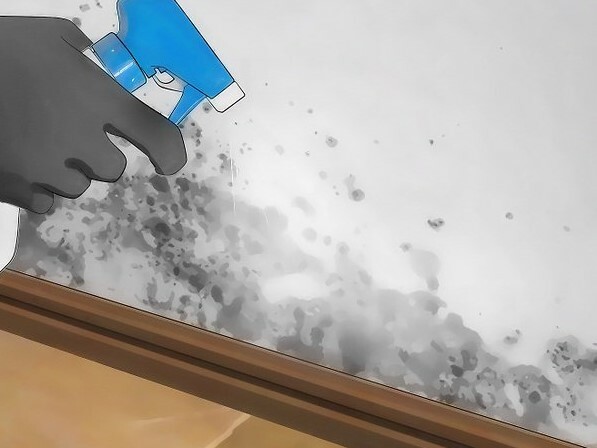 When this paint cracks, you don’t scrape it off the wall. Crackle paint is a two-step process. First, you paint the crackle medium over a base color. Then, apply an acrylic paint. As it dries, it will crack and show the color underneath. Get creative with color combinations. Applying suede paint is another project that should be completed in one day. It’s a two-step process consisting of a base coat and a top coat. 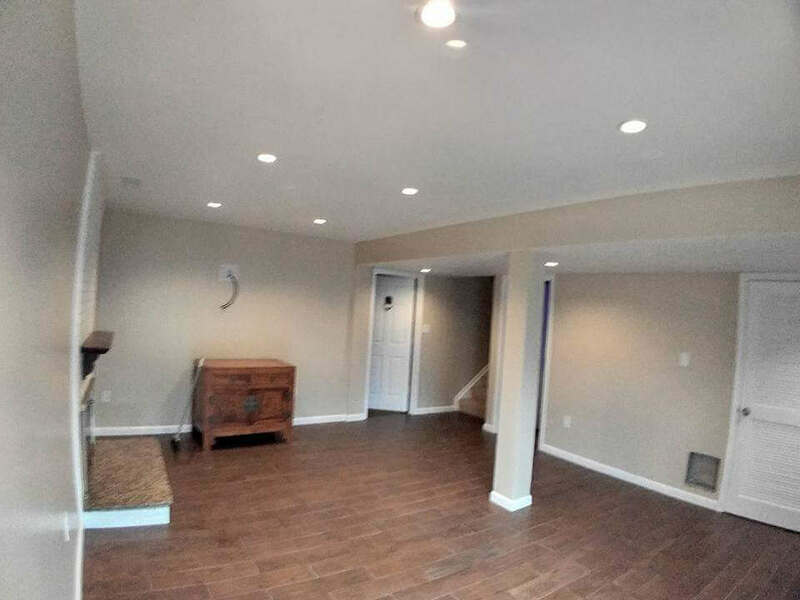 The end result creates a warm luxurious finish that is a complement to any room. 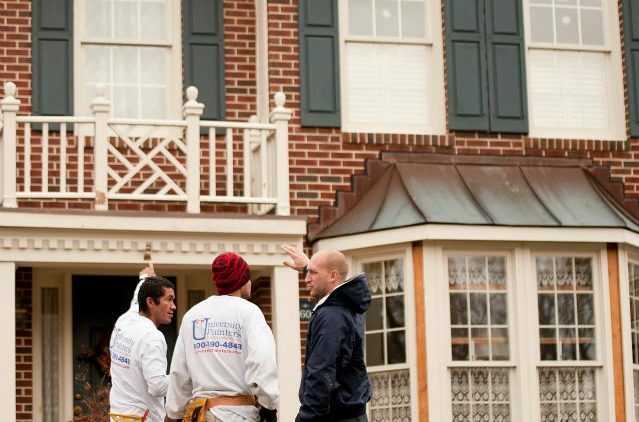 If you’re unsure of the best finish for your home’s interior, call University Painters and receive expert advice. 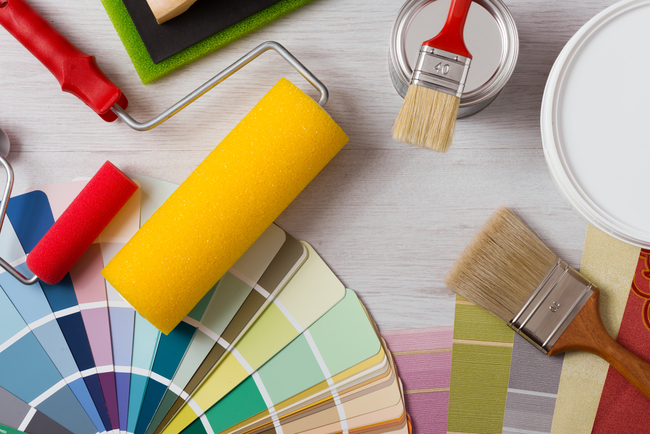 Our years of experience and our highly-trained staff can help you get the right texture, color, and finish for your decorating needs. Call us today and set up an appointment.